Contrary to the belief in some quarters, President Muhammadu Buhari, has been tipped to win big in the states of the South-South, in response to his works in the region. 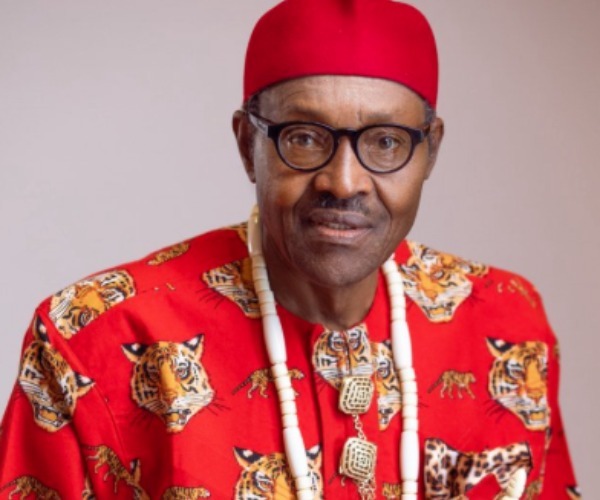 Giving the tip during a media chat in Warri on Saturday, a prominent youth leader in the South-South, Mr. Tamuno George, revealed that majority of the people and voters in the region are supporting the reelection of President Muhammadu Buhari. He expressed confidence that the South-South region will vote enmass for President Buhari to enable the region demand for adequate representation and benefits in the next government. He also commended Senator Godswill Akpabio and Dr. Ebikabonwei Victor Ben, also known as Gen Boyloaf, who had volunteered to mobilize and sensitizing the people of Niger Delta, changing the narratives in the creeks and communities in the region. â€œDespite the fact that South South did not vote for President Buhari in 2015, the President has shown more commitment to the development of the region. President Buhari has completed the Itakpe-Aladja railway, dredging of Escravos to open up the Warri Port, Nigerian Maritime University, Okerenkoko, reconstruction of Port Harcourt International Airport, sustenance of the Amnesty programme among others. â€œThe people of South South now understand and have clearly seen Buhariâ€™s genuine commitment and good plans for the development of the region, and that is why the people of the region would cast their votes for President Buhari at the presidential election on February 16â€, he said. Tamuno further noted that with the overwhelming outcome of the Presidential and Delta State Campaign flag off in Warri Township Stadium; it is an indication that President Buhari is sure of victory, adding that after the election the region will put forward competent and patriotic leaders to work with President Buhari to move the region forward.